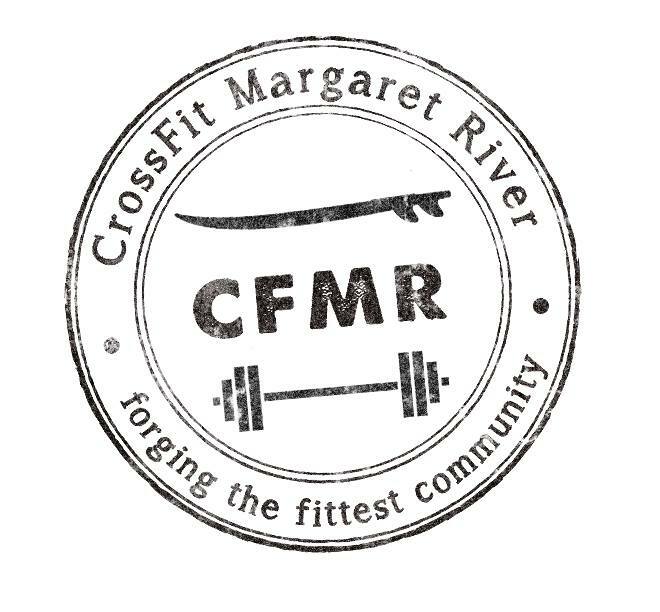 CrossFit Margaret River is Margaret River's high intensity, functional fitness facility. Training that transfers to real life. No session is ever the same.